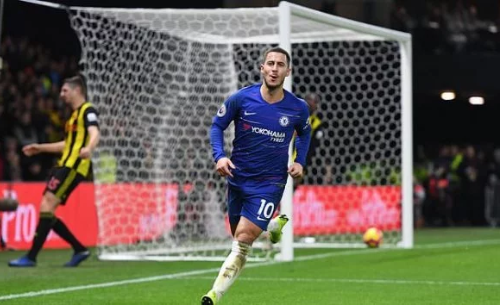 Eden Hazard, the Belgium International striker who is yet to sign a deal with his current team Chelsea has revealed his desire to play for Real Madrid. Chelsea on Tuesday confirmed their identification with Former Premier League Champions player, Phillipe Coutinho as a potential replacement for their forward Eden Hazard. According to reports, Chelsea are willing to sign Coutinho as Hazard's replacement at the end of the season.